wording in brackets wording in brackets (required)Our little secretYour secret is safe with meYour secret is safe with usNo one will ever know! wording in brackets (required)Our little secretYour secret is safe with meYour secret is safe with usNo one will ever know! wording in brackets (required)Our little secretYour secret is safe with meYour secret is safe with usNo one will ever know! wording in brackets (required)Our little secretYour secret is safe with meYour secret is safe with usNo one will ever know! 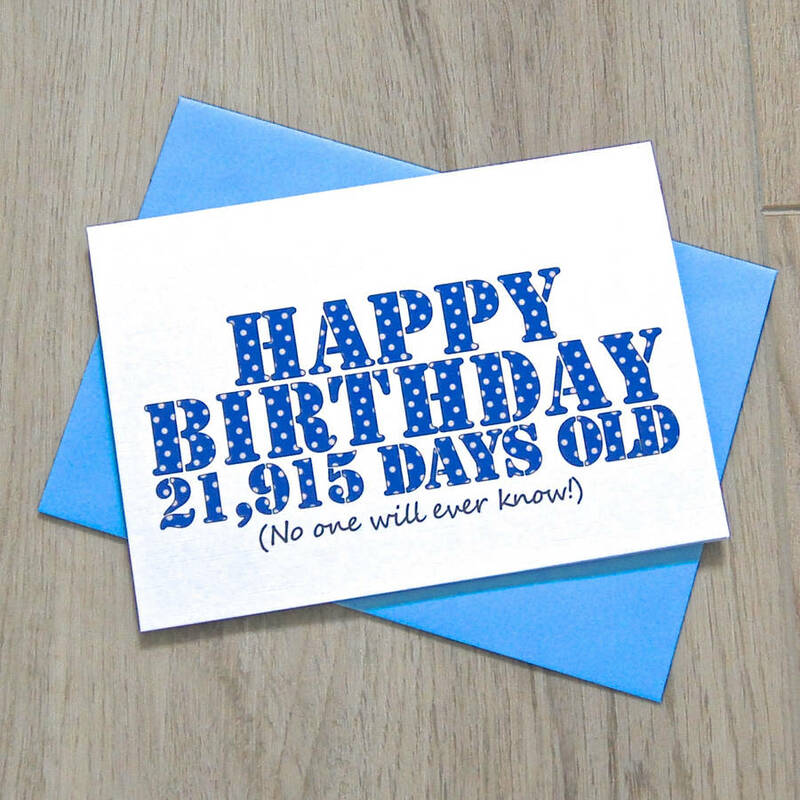 A personalised 'Days' card featuring the number of days (not years!) recipeint has been in your life. For those who'd rather not be reminded of their age (in years, at least! ), send them their age in days! A quirky way to celebrate an occasion such as a Birthday. A truly unique card, printed on 350gsm bright white linen card, with a bright coloured envelope matching the colour chosen for the outside of the card. Each card is individually designed and made to order, especially for you, so you can really make it your own! Available in several colours and pattern variations. Select your choice of colour from: purple, royal blue, pink, red, turquoise, light green, dark green, orange, red / green stripe or rainbow stripe. 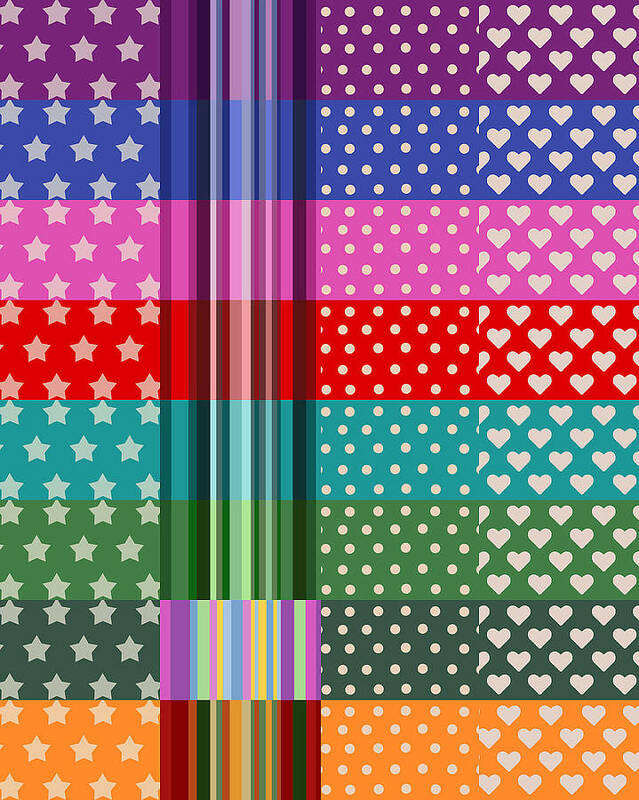 Select your choice of pattern from: stars, stripes, polka dots, hearts or plain colour. The envelope will complement the colour you choose for the outside of the card! Choose to send this card direct to your recipient to save time or postage by selecting the 'send direct to recipient' option. Let us know your personalised message for the inside and we'll print it exactly as written. Invoices won't be sent to your recipient, but let us know if you'd like the dispatch note emailed to you for your own reference. Cards will be sent to the delivery address you select at checkout. If you are sending direct to your recipient, please ensure that the delivery address is correct at checkout. Any orders placed where the customer address and delivery address is the same, we will assume you're giving the card yourself and will package in cellophane with a blank envelope. The card itself measures 10.5 x 14.8cm (A6) and is blank inside for your own message. Upgrade your card to one of our large cards to really make a statement! This product is dispatched to you by Ruby Wren Designs.